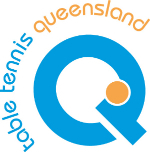 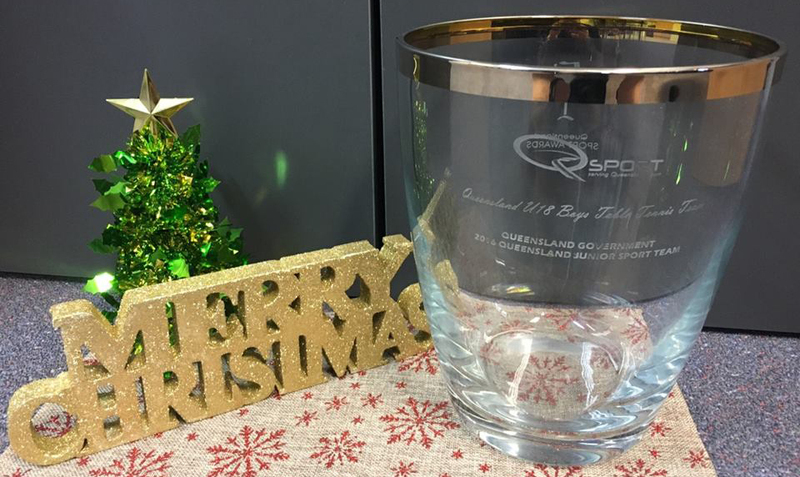 The Queensland Under 18 Boys Table Tennis Team recently won a major award at the Queensland Sport Awards. 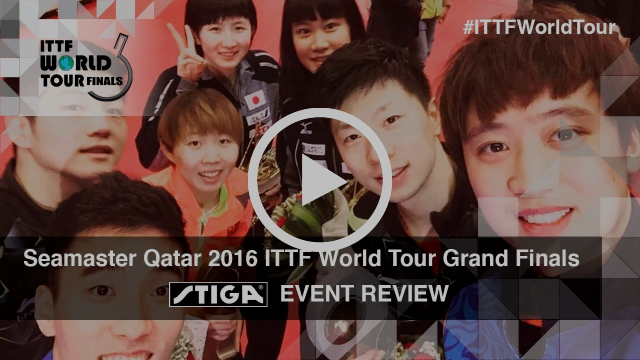 Click for a wrap of the event. 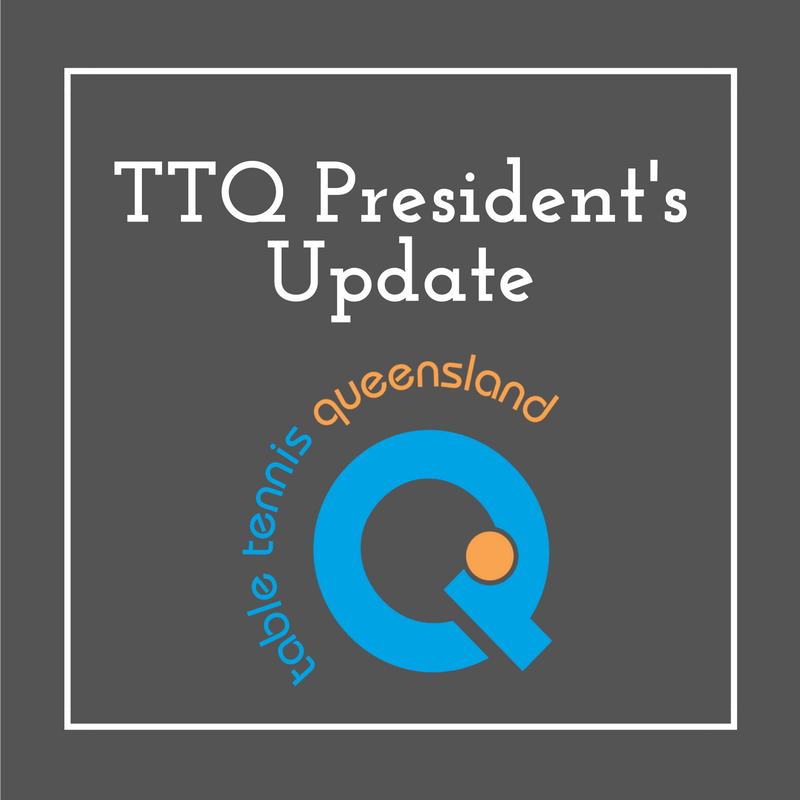 The Bundaberg Table Tennis Association recently coordinated their annual Schools competition, which saw almost 200 students competing. 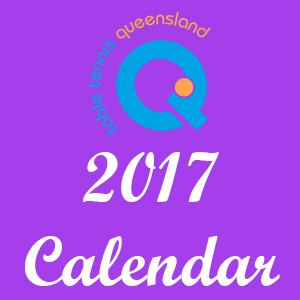 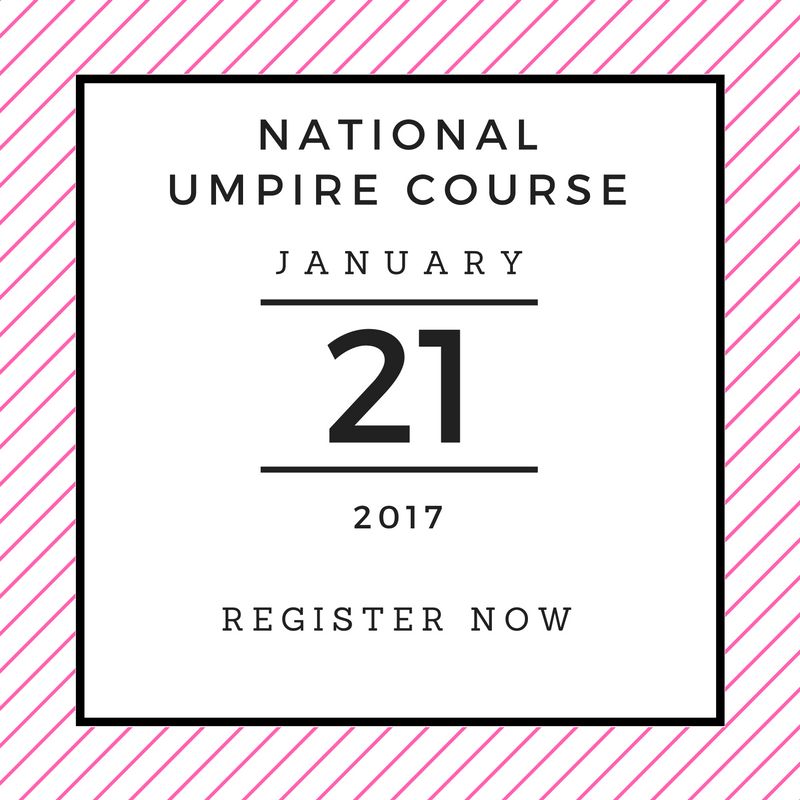 Click for event overview. 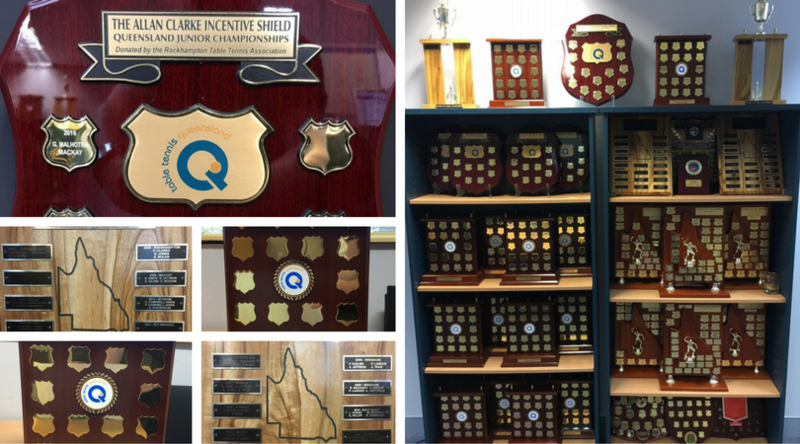 In 2016 we retired a number of our valued trophies. 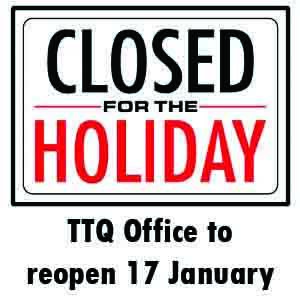 Please click to view these trophies that take pride of place in the TTQ office.